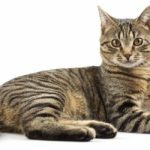 You are here: Home / Cat Health / Can Cats Eat Chocolate Or Will It Make Them Sick? We all know that dogs can’t have chocolate, but can cats eat chocolate? We love our pets, so it only makes sense that we would want to let them in on a sweet treat like chocolate. However, just because we can eat chocolate doesn’t mean our cats can. 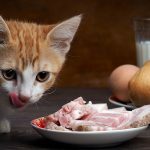 After all, felines have a very different digestive system and nutritional needs, which can sometimes make figuring out what they can eat somewhat confusing. Before you give your cat anything, you should check to be sure that it is okay for them to eat. And chocolate is no different. So, can cats eat chocolate or is it something that we should really skip feeding to our feline friends? To understand the answer to, “Can cats eat chocolate?” we must first take a close look at what chocolate is and what it contains. Chocolate is a sweet prepared by roasting and grounding cacao seeds. There is actually a lot of steps that go into making chocolate, including fermenting, drying, and roasting the seeds. However, for our purposes, how chocolate is made is not as important as what chocolate has in it. The exact nutritional and ingredient contents of chocolate vary depending on what type of chocolate it is. The lighter the chocolate, the more added ingredients it has in it. The darker the chocolate, the denser it is. Dark chocolate is approximately 64% fat, 31% carbs, and 5% proteins, though of course the brand might cause this to shift slightly. On the other hand, milk chocolate is 50% fat, 44% carbs, and 6% protein. The added milk changes the nutritional value quite a bit. For humans, dark chocolate can be a good source of iron, copper, and manganese because of its cocoa density. However, most chocolates are sweetened and contain so many added ingredients that their nutritional value is almost non-existent. However, every type of chocolate contains caffeine and a chemical called theobromine. While these chemicals can have beneficial effects for humans, the same cannot be said for our cats. Is Chocolate Poisonous to Cats? 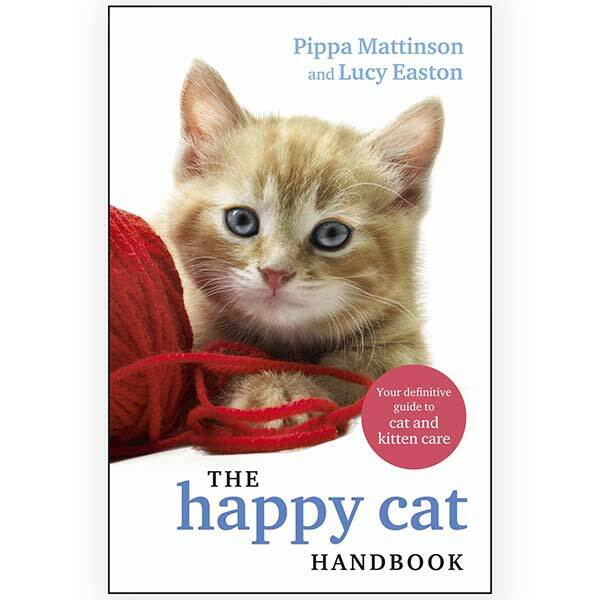 The first step to figuring out the answer to if cats can eat chocolate is to discuss chocolate’s potential toxicity. 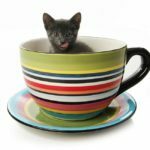 Is chocolate toxic to cats? As we have stated, theobromine is a common chemical found in chocolate. This chemical is toxic to cats at high levels. Due to their small size, it does not take much to cause them to overdose. Furthermore, cats can also be harmed by overconsuming caffeine, which is also found in chocolate. Once again, because cats are much smaller than humans, it does not take very much for them to overdose on these chemicals. Simply put: yes, chocolate is poisonous to cats. As you can see, cats should not consume chocolate mostly because of the two chemicals it contains: theobromine and caffeine. Because cats are much smaller than us, even the small amounts of these chemicals found in chocolate can be harmful. Just like you should not consume a whole case of energy drinks, you should not give your cats chocolate. Furthermore, cats are obligate carnivores, which means that a seed like chocolate does not fit into their natural diet. What Happens if a Cat Eats Chocolate? 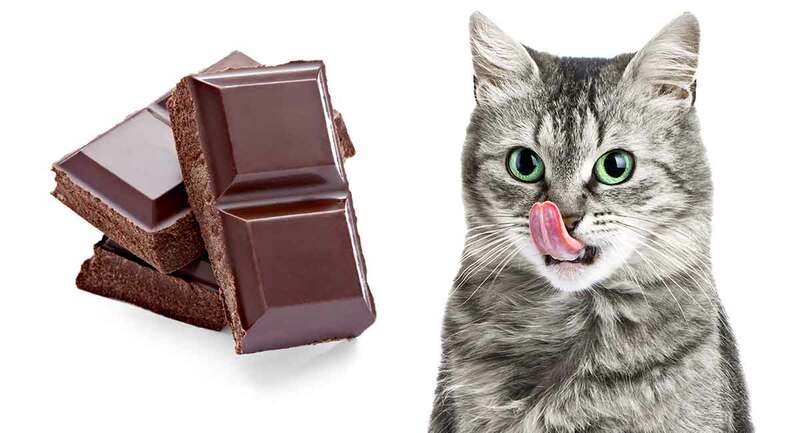 Now that we know that the answer to, “Can cats eat chocolate?” is a no, let’s take a quick look at what can happen to a cat if they consume chocolate. First, one of the most common symptoms your feline may experience is vomiting. This is their body’s way of trying to expel the chocolate. When their body recognizes that they have eaten something toxic, it tries to get the substance out of the digestive system by vomiting. Because this vomiting is actually quite helpful in getting the chocolate out of their system, it should not be stopped in most cases. However, this protective mechanism is not perfect. By the time your cat’s body realizes that the chocolate is toxic, it is likely that some will already have begun digesting. Furthermore, vomiting is unlikely to remove all the chocolate form your cat’s system. Because of this, you should seek veterinary attention for your cat’s safety. Other symptoms your cat might experience include hyperactivity, diarrhea, muscle tremors, dehydration, rapid breathing, muscle rigidity, and hyperthermia. In extreme cases, extremely low blood pressure, seizures, and even cardiac failure can occur. 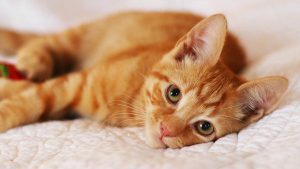 Early symptoms can be noticed in as little as a couple of hours, with your cat’s condition usually worsening from there. It is extremely important for your cat to see a veterinarian as soon as symptoms begin to present themselves. Cats who are seen quickly by veterinarians usually have a very good chance of overcoming the toxicity. However, this is not a condition that goes away on its own. Usually, your feline will only worsen as time goes on, so we highly recommend seeing a veterinarian as soon as possible. 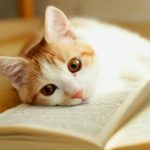 While your cat will be able to filter out some of the toxins, their ability to do this usually plummets very quickly as the toxin begins to build up. If you notice that your cat has consumed chocolate, you should first take careful note of how much chocolate your cat has eaten and what kind it is. Then, you should call your veterinarian. They might ask you to bring in your cat right away, or they might instead give you a number of symptoms to watch out for, depending on the age and condition of your cat as well as the amount and type of chocolate they ate. As you can see, the answer to, “Can cats eat chocolate?” is a definite no. Chocolate contains two chemicals that are extremely toxic to cats. Consuming chocolate can make them extremely sick and even cause death in extreme cases. Gugler, Kim. “Hidden Dangers in the Kitchen: Common Foods Toxic to Dogs and Cats.” Vet Learn. 2013. Hatcher, Robt. “The Elimination of Theobromine and Caffeine from the Circulation.” The Journal of Pharmacology and Experimental Therapeutics. 1934. McColl. “A Comparison of the Relative Toxic, Emetic and Convulsive Actions of a Series of Methylated Xanthine Derivatives”. 1956. Martinez-Pinilla, Eva. “The relevance of theobromine for the beneficial effects of cocoa consumption.” Frontiers in Pharmacology. 2015. “Candies, Chocolate, Dark.” SELF Nutrition Data.